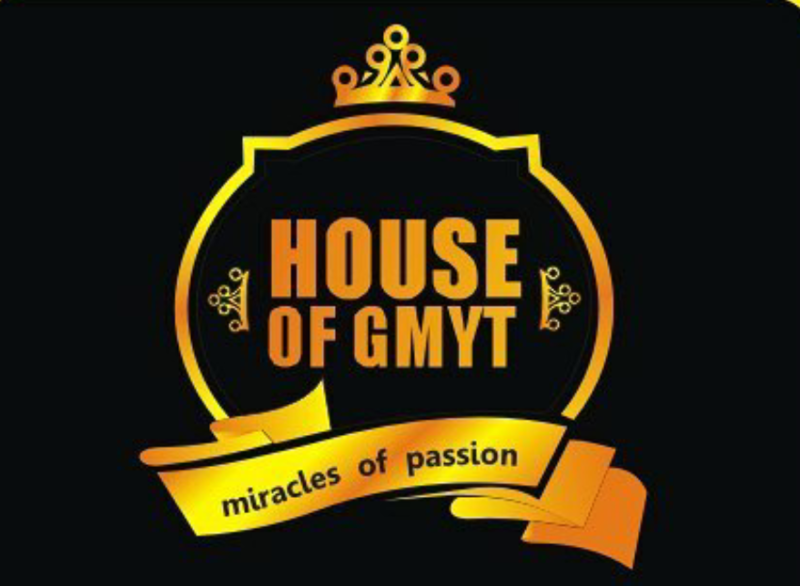 Press Release: December 18th,The Official Launch “House of Gmyt”. The prestigious brand, House of Gmyt set to launch officially December 18th, 2016. Apparently irked and inspired by high end fashion companies and their sense of style matched with creativity, top model and entrepreneur, Princess Kelechi Romeo Oghene will on Sunday, formally declared open her multi-purpose fashion, beauty and events center-House of GYMT. A little efforts which began some years ago as GM Events Modeling- a platform which aims at offering models a chance to achieve their dreams without exploitations later snowballed into God’s Might World- a one-stop fashion shop where bespoke fashion products are sold to numerous clients with a yearning for top quality products. The brand’s name later metamorphosed to GYMT Couture and now, House of GYMT as a result of her love for vintage prints, African Fabrics, Cultural diversity and heritage incorporating them into world class design made from simplicity. House of GYMT which is being prepared for commissioning and official opening now houses the Couture, Academy, Salon, Bespoke Tailoring, Garment, Interior, Events and Modeling. Princess Kelechi Romeo Oghene, is the President of House of GYMT. A combination of beauty and brain. Kelechi, a top model was brand ambassador for Orange Drugs for almost a decade-an effort which gave birth to her company-House of GYMT. A degree holder in Industrial Relations and Personnel Management from the Lagos State University. Princess Romeo, as she’s fondly called has always been a visionary individual and has always found a way to give back to the society by paving the way for aspiring fashion designers which prompted her to launch an academy called GYMT Skill Acquisition Academy. A well-equipped fashion school with modern equipment and teaching aids to assist students has a better understanding and insight into the fashion world. Check Out Victoria Beckham’s Smokey Eye Make Up! Ladies Can You Try This? Miss Universe: Pia Alonzo Wurtzbach Shocking Revelation!!!! !